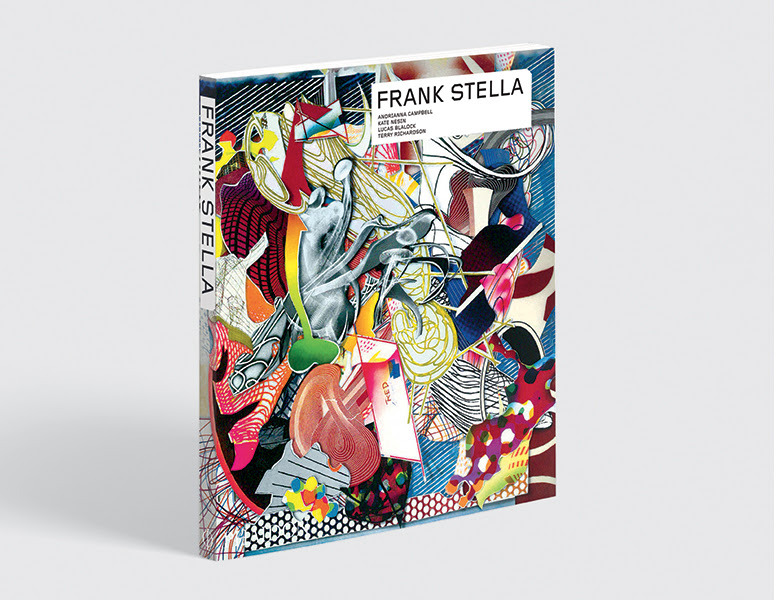 Frank Stella - Out Now! 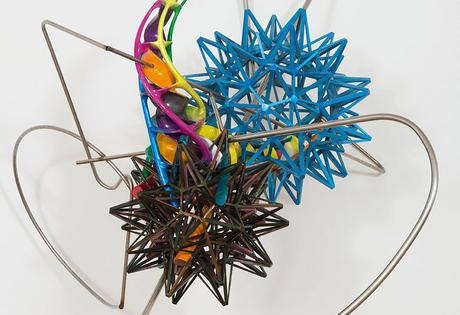 "Stella now occupies a position similar to that of Kandinsky late in his career. 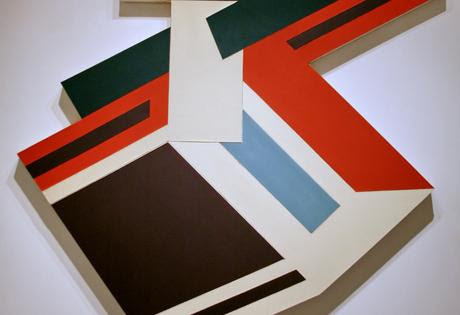 He changed the history of art with his early work, but kept on moving"
A timely monograph, covering the landmark work and latest career developments of one of today's greatest living artists. 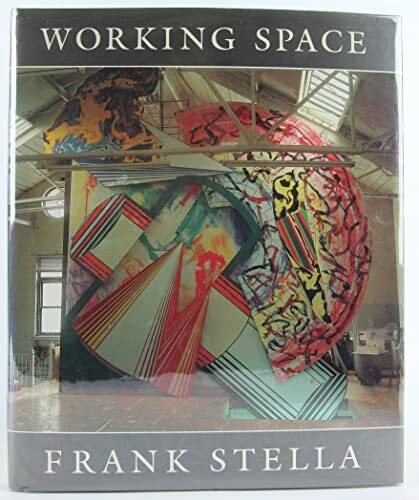 This book examines Stella's life and career in the context of the contemporary art world, featuring works from his recent blockbuster museum exhibitions as well as landmark works from throughout his career. 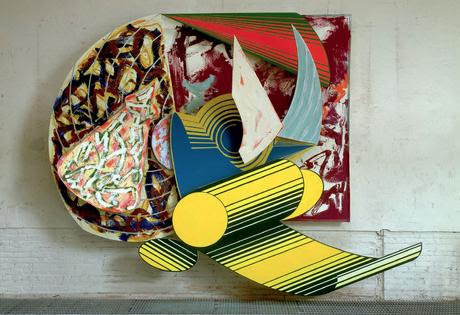 Want to know why Frank Stella borrowed from fairy tales in his quest to break up the surface of his paintings?